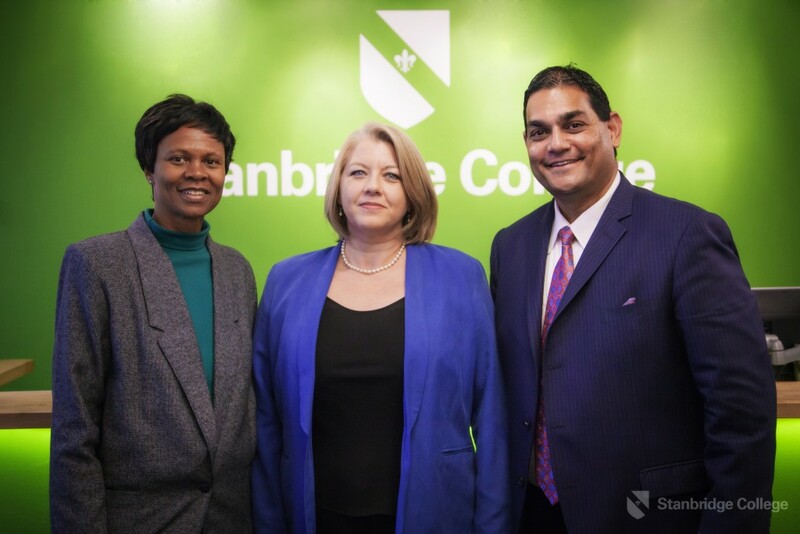 Stanbridge College has partnered with Fordham University through the Interdisciplinary Collaborative on Health, Environment and Human Performance created by Debra McPhee, Ph.D., Dean of the Graduate School of Social Service (GSS) at Fordham University. The exploratory relationship begins with an initial pilot project called the Long Duration Space Exploration Behavioral Readiness Consortium for the manned mission to Mars. The Consortium is overseen by Dr. McPhee, and Yvonne Cagle, M.D., Physician, Space and Life Science Directorate at National Aeronautics and Space Administration (NASA), and visiting professor at Fordham University and Stanbridge College. Stanbridge College Occupational and Physical Therapy programs are working with the Collaborative to assist in the research. The original story was published on the Morningstar website.